Welcome to the PageMan forums – a place where you can learn more about PageMan Digital Signage Solutions. The dedicated team behind the PageMan offering at the CloudOne.mobi offices are constantly updating this forum with all sorts of tips and tricks in order to make understanding and using the PageMan system simple and easy to use. The forum articles will cover the usual FAQs that you might be thinking about and will also have a “Features Request” section, where you can suggest features that you would like to see present on the next PageMan update. We’d like you to see this forum as a place where you can ask questions, read up on additional info and understand a little bit more about what we offer here at PageMan. This forum is for you, so let us know if you have any questions, queries or issues via this platform and we’ll get right back to you.  For further support, email support@cloudone.mobi and we will get back to you shortly.